I write Bible studies so it is different in many ways. You have to cover whatever is covered in the book of the Bible. Sometimes it may be things you would otherwise not attempt to write about. Some of the content is historical and some of it is inspirational. I like to look for lessons is the stories that we can use in our lives today. Write something every day. Constantly try to learn and improve your skills. I enjoyed study the book of Nehemiah and wanted to share it with others. 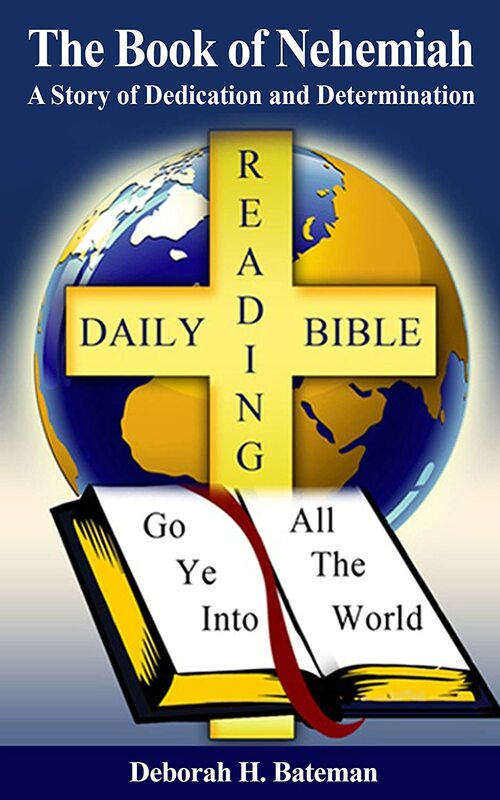 Deborah is the author of more than twenty books in the Daily Bible Reading Series. She is also the author of Self-Publishing Simplified: How to Publish a Book on Kindle.